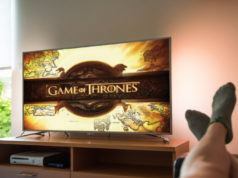 A recent report from Kaspersky claims that pirated Game Of Thrones – the popular hit series from HBO – contains a number of malware programs. Game Of Thrones torrent is an easy bait to spread malicious programs into people’s computers. That’s why hackers are exploiting this feature. TV series like the Walking Dead, Arrow and Game of Thrones account for 17% of the total number of malware in circulation. Shows like The Big Bang Theory – a nerd comedy series – and Supernatural – a fantasy action drama, are also infected with malware. 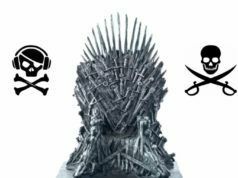 For every torrent file of these TV shows, on an average around 2 users are attacked seven times, Kaspersky claims. The situation could become worse if any malware turns out to be ransomware. 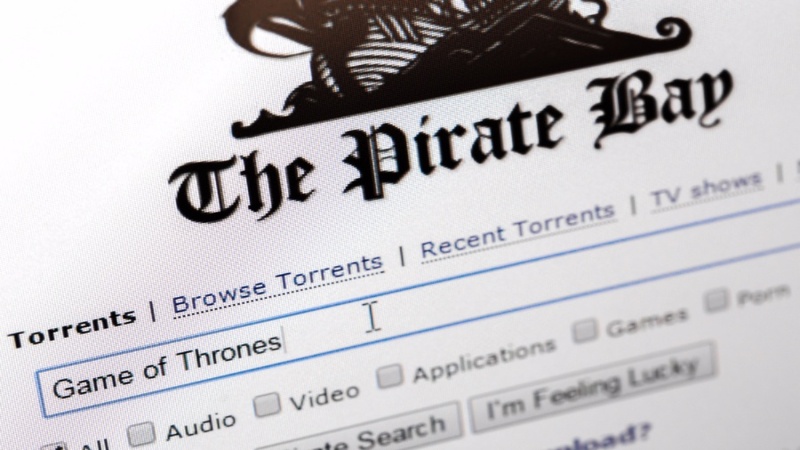 However, the overall malware attack on users downloading pirated TV shows is down by 22%. Furthermore, people are distancing themselves from using torrents as its download for TV series shows a drop of 33%. The popularity of streaming services like Netflix, Amazon Prime, and Hulu has encouraged people to stream more and download less. In India, the cheap 4G data plan for Reliance Jio has further pushed users towards streaming. Kaspersky claims that people are using illegal streaming sites to watch popular movies. 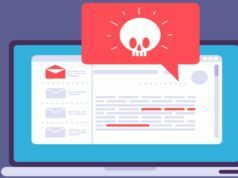 However, according to a study done by academics from Carnegie Mellon University, spending time on such websites increases the risk of malware infection by 20%. Sometimes not hackers but rival publishers pirate the movie and release it on torrent sites. Even several insiders on the Censor Board take bribes for releasing pirated movies on the internet. So not all the pirated material is the result of hacking some of it is also of corruption. Despite the unethical work of hackers and filmmakers, you, as a movie buff, need not worry about your movie watching experience. 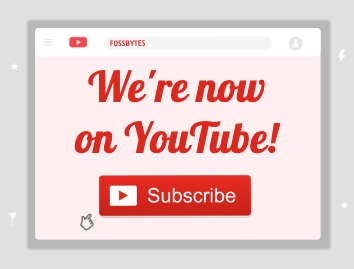 If you wish to watch movies legally and save money at the same time, read our piece about the best legal streaming sites in 2019.